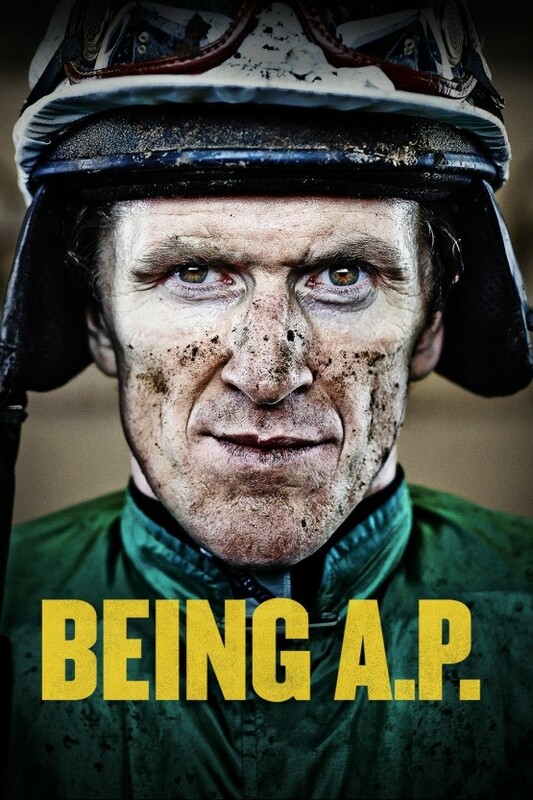 An intimate documentary portrait of legendary British horse-racing jockey A.P. McCoy. Undoubtedly one of Northern Ireland's greatest ever sportsmen, the story of AP's final season is a fascinating mix of sacrifice, doubt, decisions, triumphs and failures, injury and ultimately, finding a way to leave the stage. With unprecedented access to a top athlete, the film tracks all the elements that make up McCoy's life. 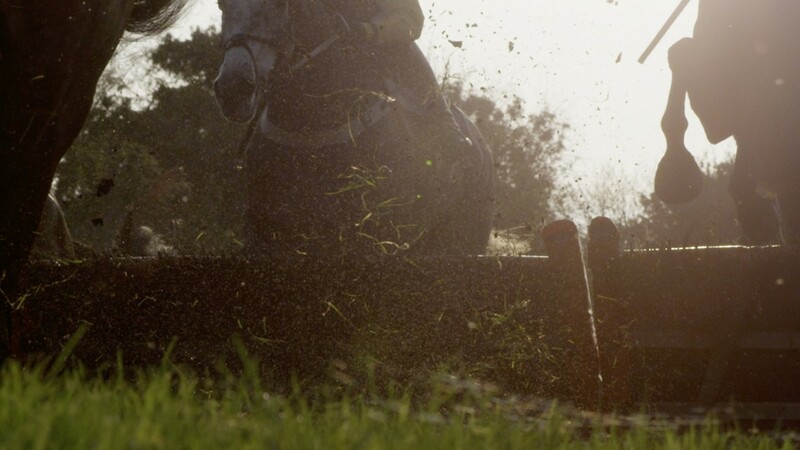 We see him in action at racecourses across the UK and Ireland. 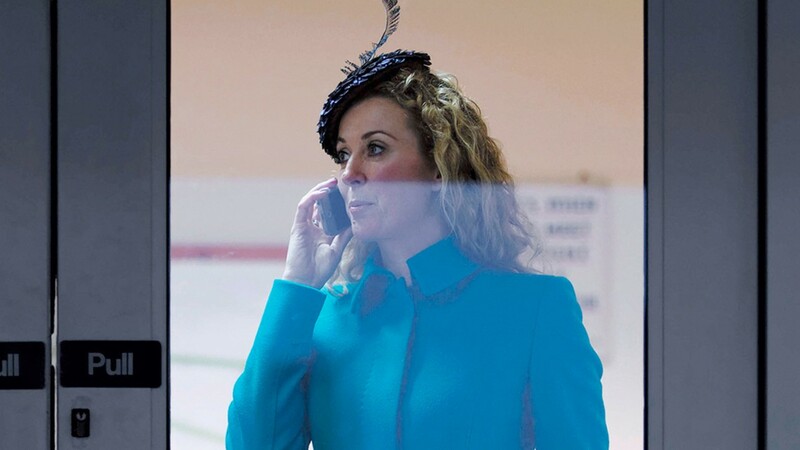 We are with him at the Cheltenham Festival and Aintree. We see him struggling with injury at home, setting himself new targets and grappling with the decision whether to retire or not. We track the successful early part of the season, when AP harbours the outrageous idea of riding 300 winners in a season. We see the shattering effect of injury on body and psyche. We witness the torment of deciding whether this is to be his last season, and we are there as he goes through the public agony of playing out his retirement in public. And then it's no more.